• increase the scope and quality of the promotion of alternative and more sustainable forms of mobility, increase interest and strengthen the activities of local authorities in this area. • Motivate, encourage and reward municipalities that decided to change the proportion of the modes of transport in favor of more sustainable and “cleaner" forms of transport such are bicycles, public transport, walking, electric vehicles. to change the proportion of the modes of transport in favor of more sustainable and “cleaner" forms of transport such are bicycles, public transport, walking, electric vehicles. The aim of the networking study tour of the Carpathian Sustainable Mobility Network representatives to Norway from 16 – 23. FORZA presented Ukrainian experience at the seminar “New tools of integrated planning of urban transport. 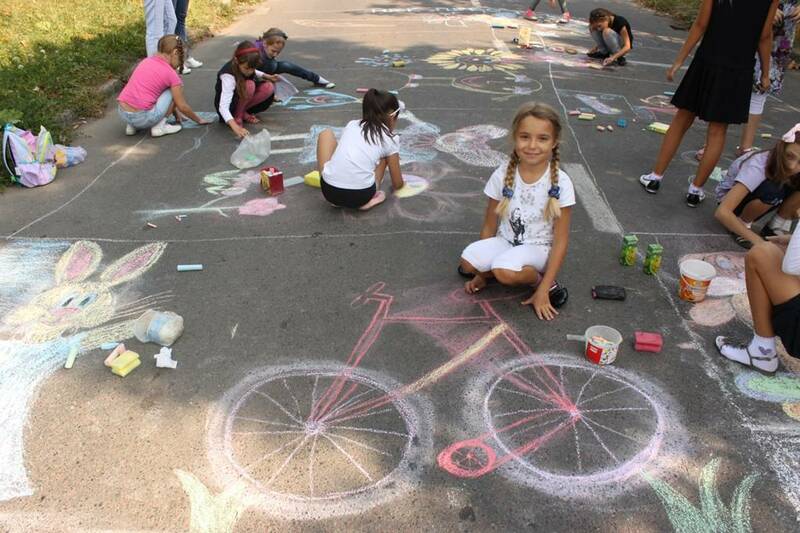 Participation of cities in European Mobility Week”, which was held in Minsk at the end of April.